A professional exhibition booth design makes all the difference between a successful stall and a hopeless booth. 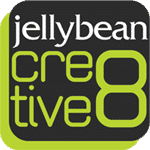 You might have great offerings for the visitors but first you need to pull them to your booth and this is where great exhibition stand design and Jellybean Creative comes in. We are veteran exhibition booth designers who are known for design & construction of award-winning bespoke exhibition stands for over 10 years now. When you are looking for the most striking exhibition booth for your next trade show, we are the best partner you can have. Our industry-leading design will assure a new edge to your exhibition booth to make you stand out in the crowd. We are your one-stop solution when it comes to exhibition stands. Our designers assist our clients with a comprehensive service, right from designing to construction to installation at the exhibition ground. We are the perfect exhibition stand manufacturers, offering a professional service. We will start with conceptual design of your booth, followed by design development as per exhibition specific drawings and then would progress to manufacture and final on-site installation. Our team has been designing & constructing exhibition booths for various trade shows for more than a decade now. 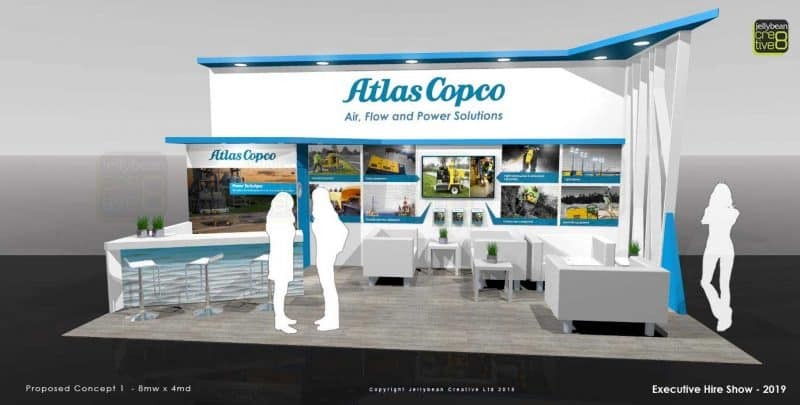 Thus, we know a thing or two about what it takes to create the most professional and creative exhibition booths at high competitive trade shows. You can count on us for a successful exhibition before a large range of audience. We know every exhibition booth comes with its own unique requirements. Thus, we help our clients with a custom design approach to ensure his business and exhibition needs are met at their best. We will take account of your specific industry, audience and competitors to define the most suitable booth for you. Besides, we will also take care of your specific budget requirements while designing the bespoke booth for you. If you want a simplistic approach, we are even ready for a modular aluminum show stands. The plain knock down style is especially helpful when you are in a rush. Our team is packed with multi-disciplined designers. Thus, we are equipped to assist almost any business out there, regardless of the industry. 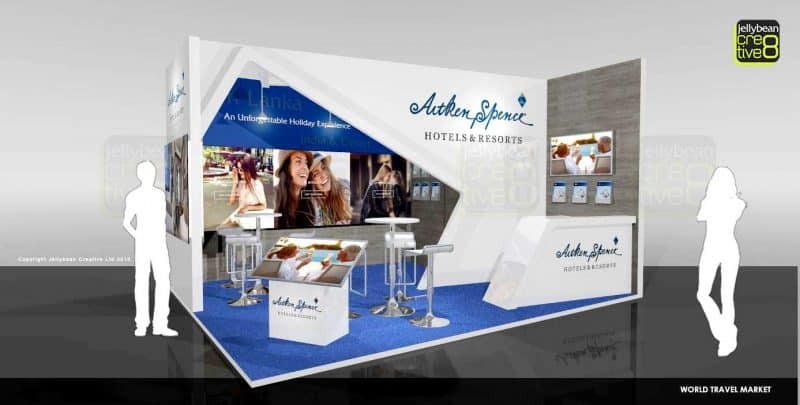 Whether it’s about travel or fashion or banking or health- we are your absolute resource for exhibition booth stands. We know the unique nuances of each industry and hold a profound understanding of what works for which market. We believe in helping our customers. Unlike other booth design companies we are not here to rip you off with pricey rates. Rather we are very particular about an economical service and we have got the best rates in the market. Customer satisfaction is a major watchword here. We make sure to support our clients with highest possible service at lowest possible rates. We are dynamic professionals who are always updating ourselves on the changing market trends. 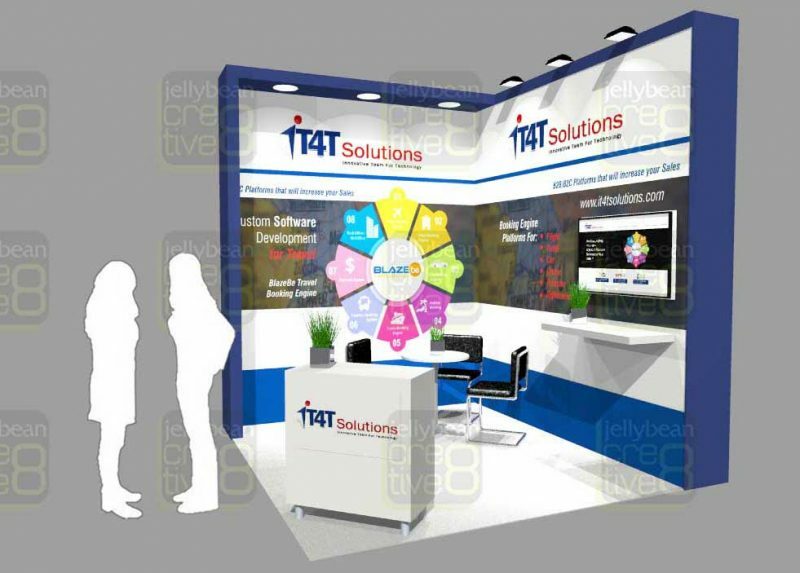 Thus, we can promise you the most advanced exhibition booth design according to latest demands of the market.